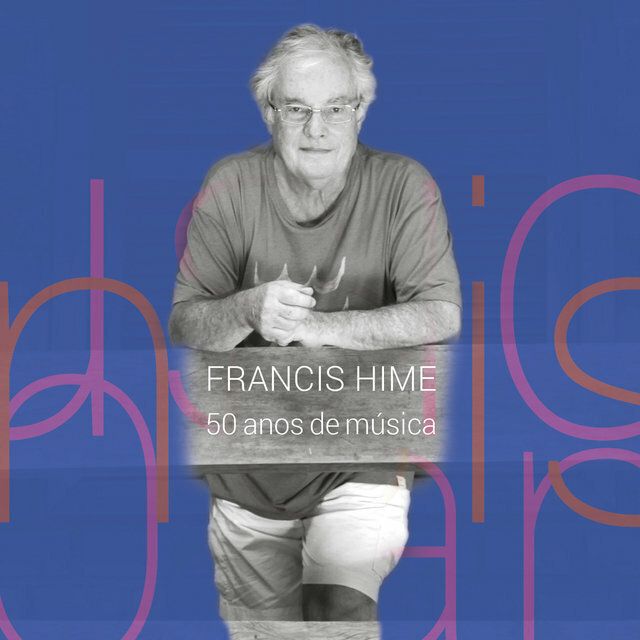 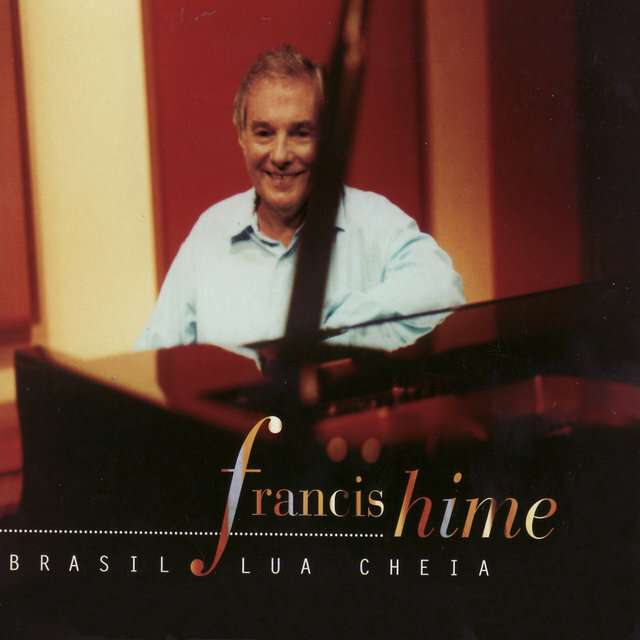 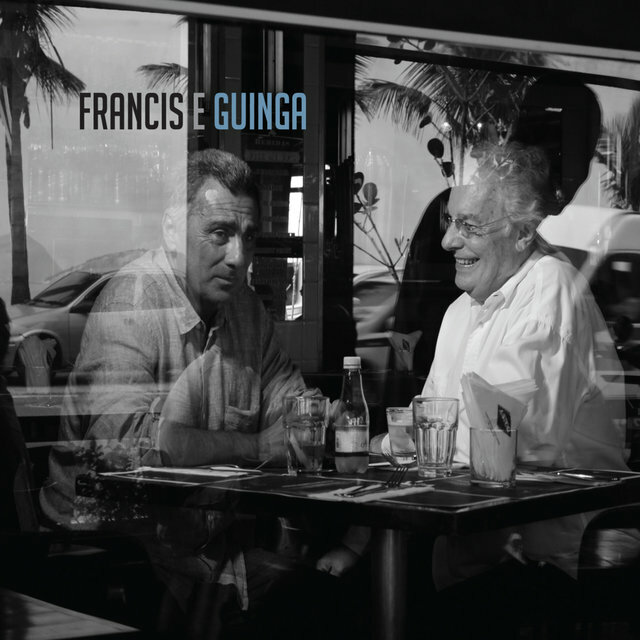 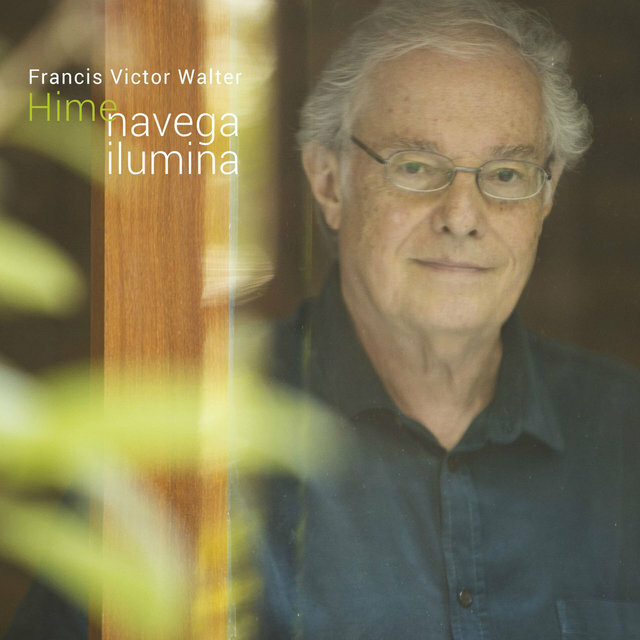 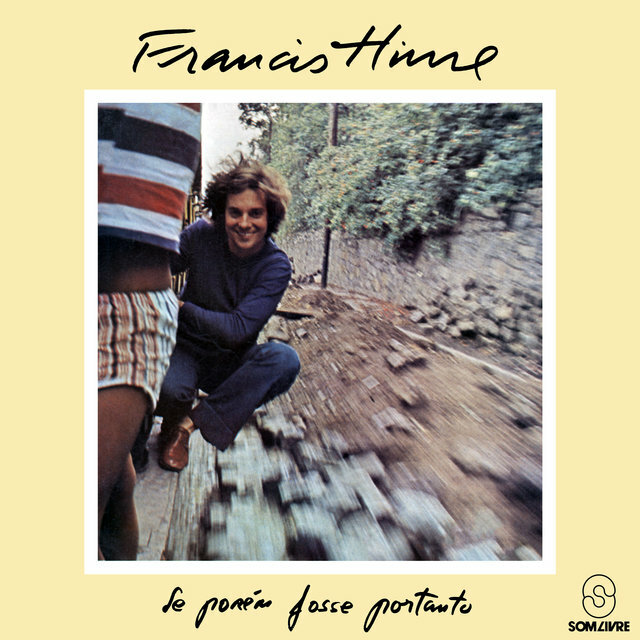 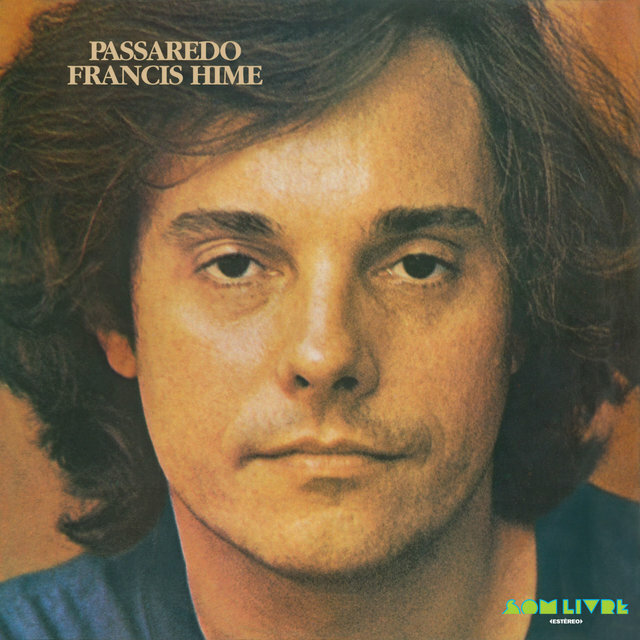 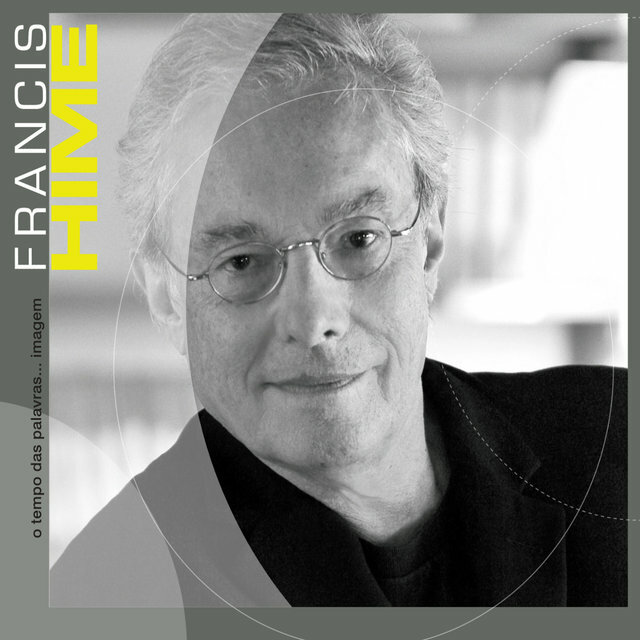 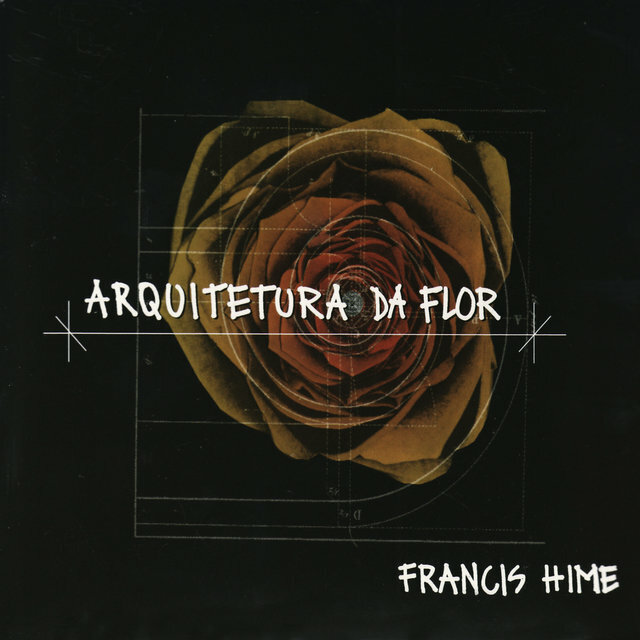 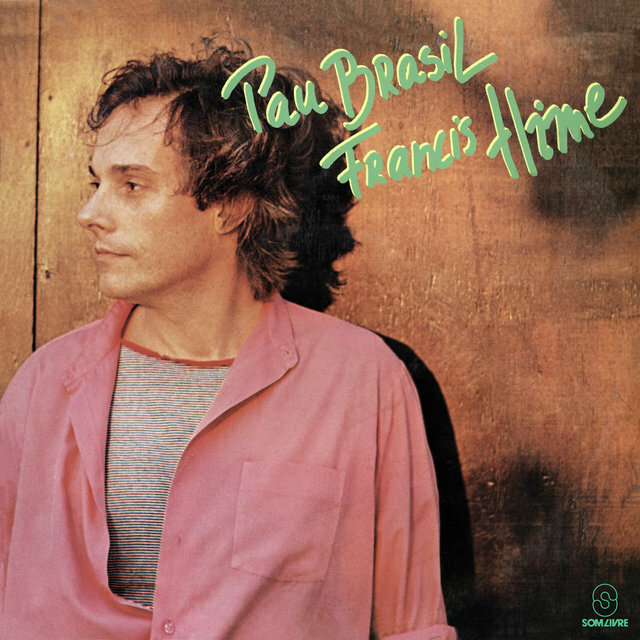 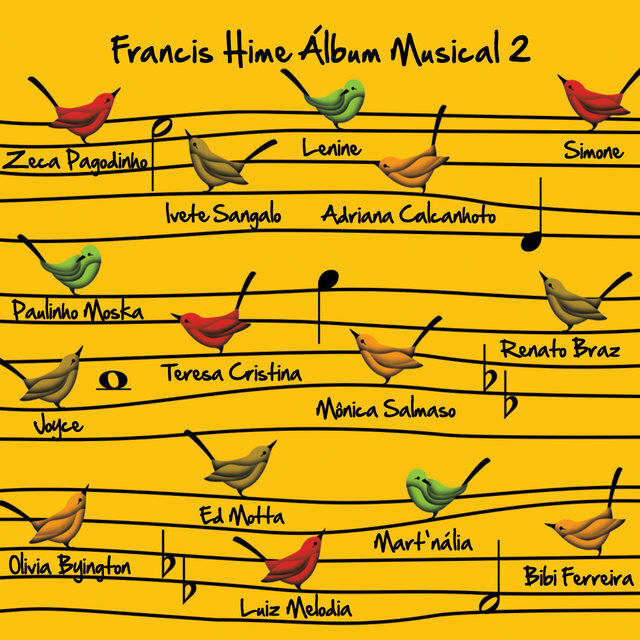 An important composer of Brazilian popular music since the '60s, Francis Hime received classical music education and has written symphonies and chamber music. 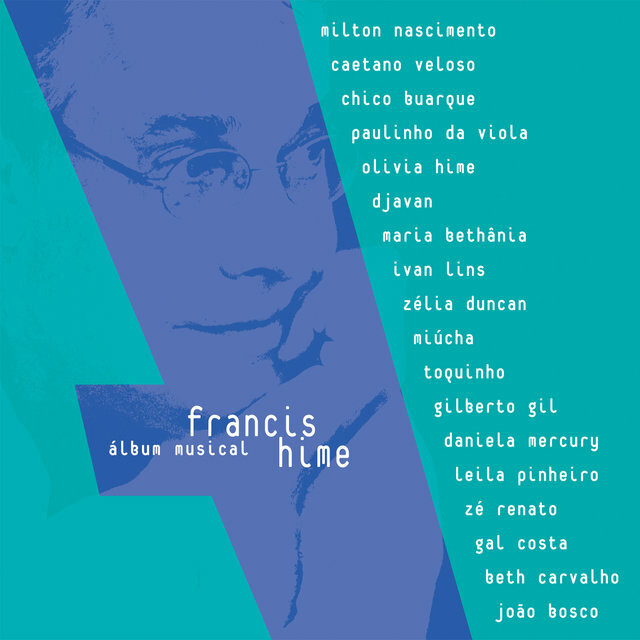 Among the artists who have recorded his songs are Tony Bennett, Leni Hall, Bill Evans, Kenny Burrell, Elizeth Cardoso, Elis Regina, Chico Buarque, Tamba Trio, Milton Nascimento, Nara Leão, Simone, Toquinho, and Ângela Maria. 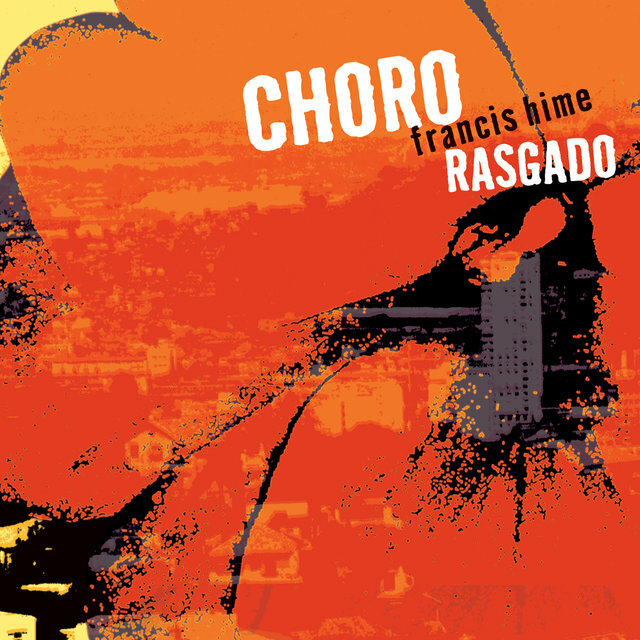 With Chico Buarque, Hime would write songs of the quality of "Trocando em Miúdos," "Passaredo," "Meu Caro Amigo," "Vai Passar," "Atrás da Porta," and "Pivete." 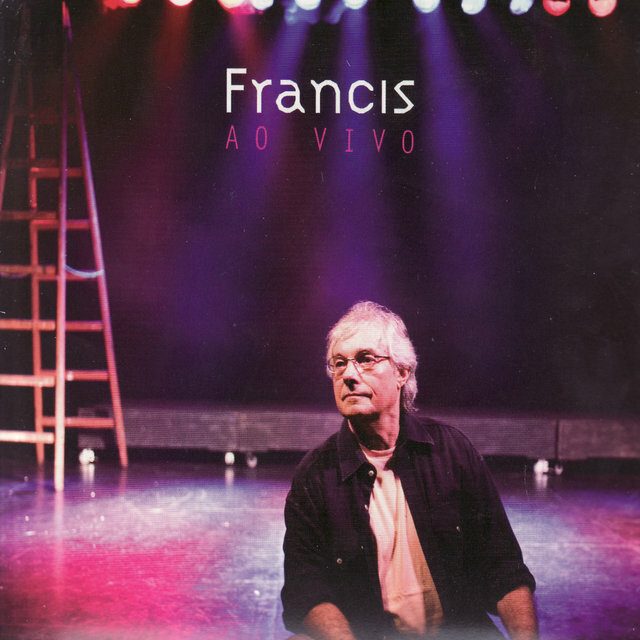 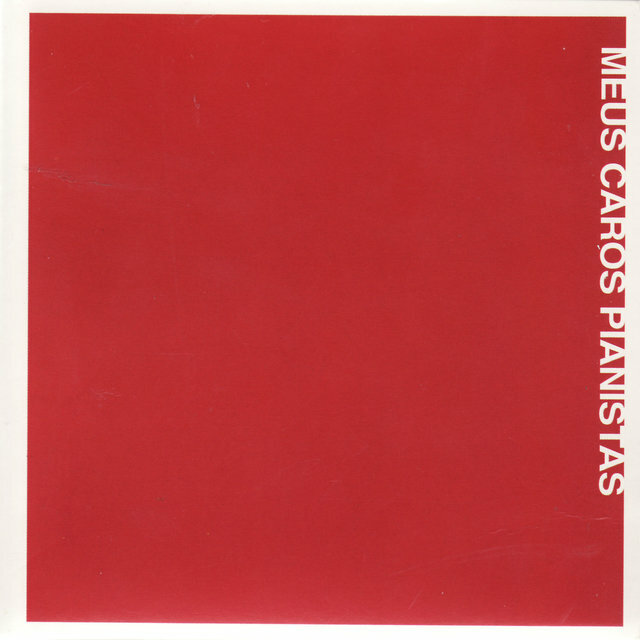 He has also worked with Vinicius de Moraes on "Samba de Maria," "Sem Mais Adeus," and "Anoiteceu," among others. 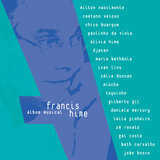 Hime also wrote music for the films A Estrela Sobe, Dona Flor e Seus Dois Maridos, Lição de Amor, A Noiva da Cidade, and several others, having also composed for theater. 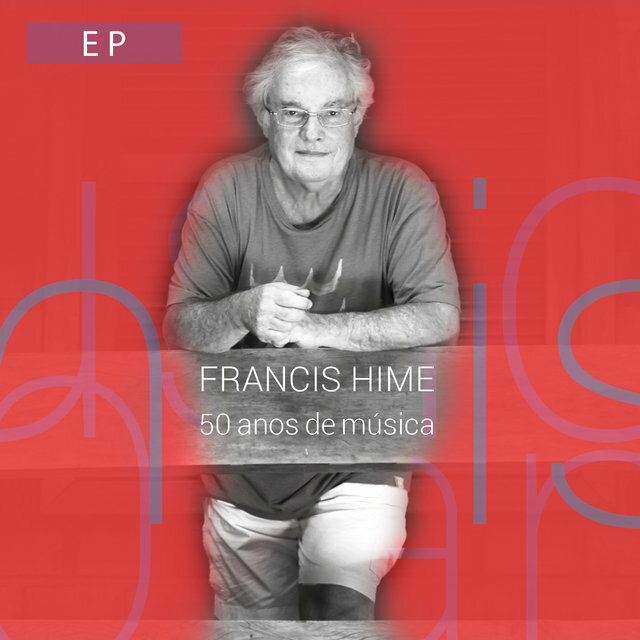 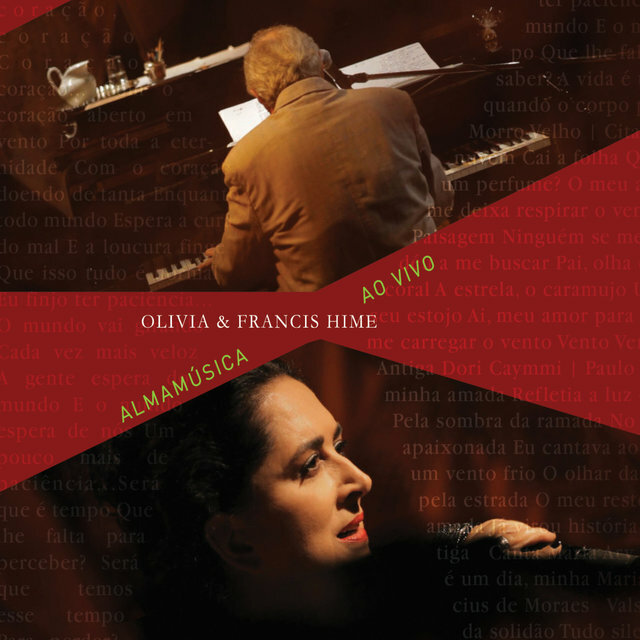 As an arranger, Hime worked for Chico Buarque (also serving as the musical director on several of his LPs), Milton Nascimento, Caetano Veloso, Gilberto Gil, MPB-4, Clara Nunes, Toquinho, and Georges Moustakis. 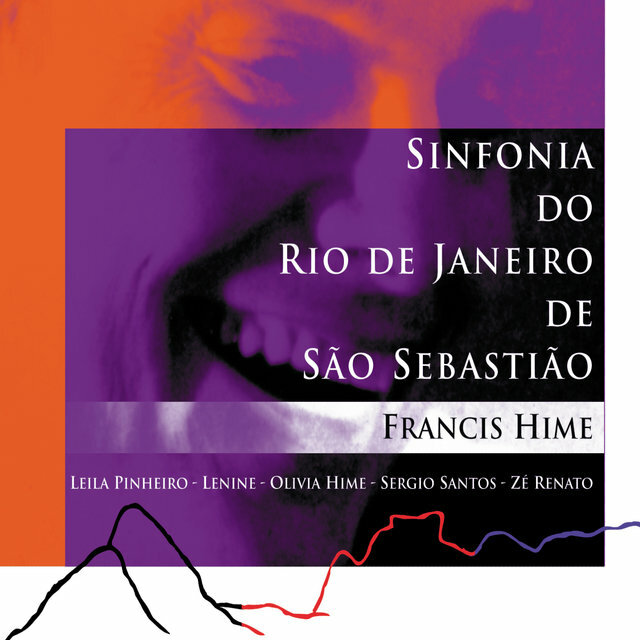 His "Sinfonia No. 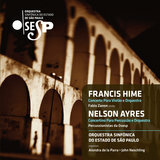 1" was presented in São Paulo by the Orquestra Sinfônica de Campinas, conducted by Benito Juarez; and in Recife (Pernambuco) by the Orquestra Sinfônica de Pernambuco, conducted by Osman Gióia.